Freedom Series - Seating - SitOnIt | Arthur P. O'Hara, Inc. 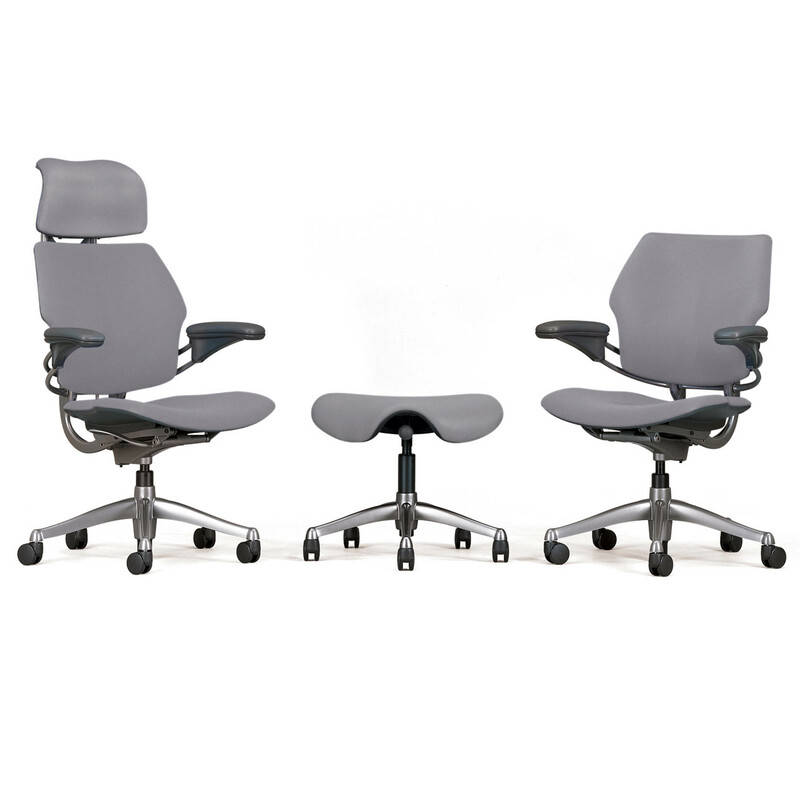 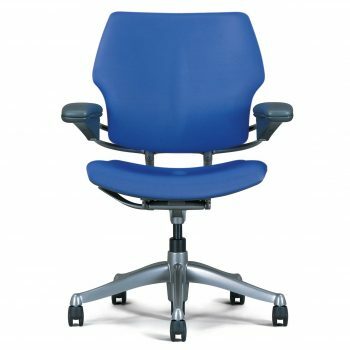 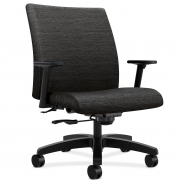 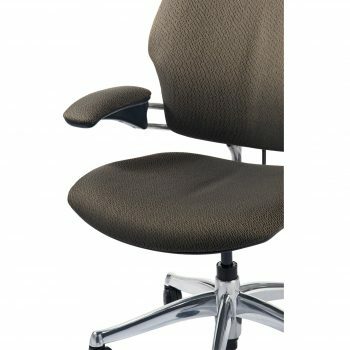 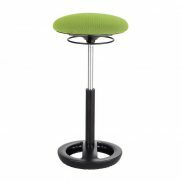 Categories: New Office Furniture, New Office Chairs & Seating, Ergonomic Office Chairs, Task Chairs. Winner of 10 design awards to date—including the Design Distinction Award in the prestigious ID Design Review 2000 competition—the Freedom chair by Niels Diffrient has revolutionized the task chair industry. 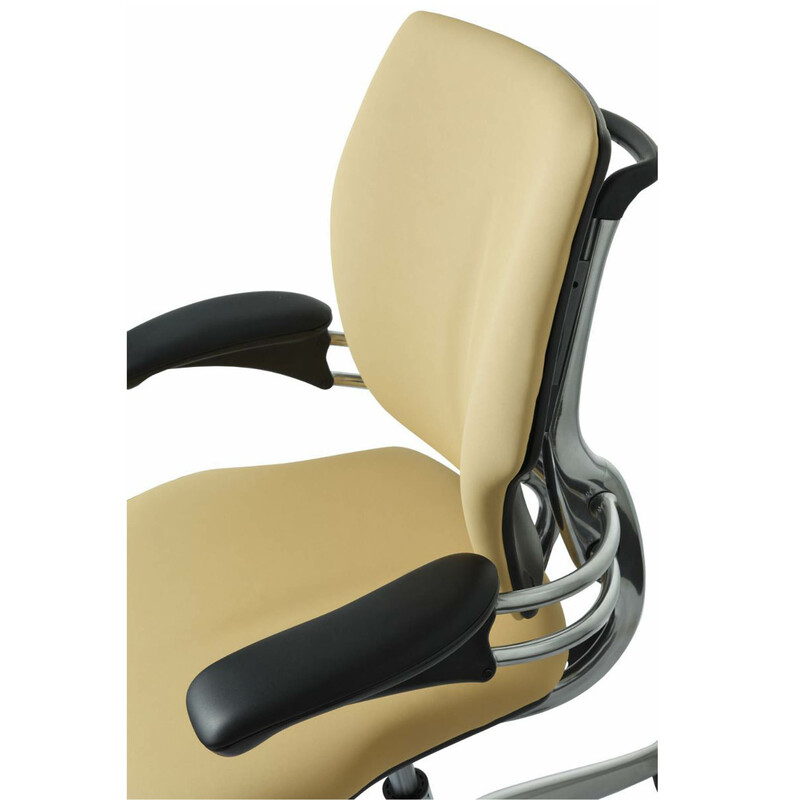 Its weight-sensitive recline and synchronously adjustable armrests set new standards for task chair performance and functionality to keep the sitter exceptionally comfortable while also lowering the risk of long-term injury.